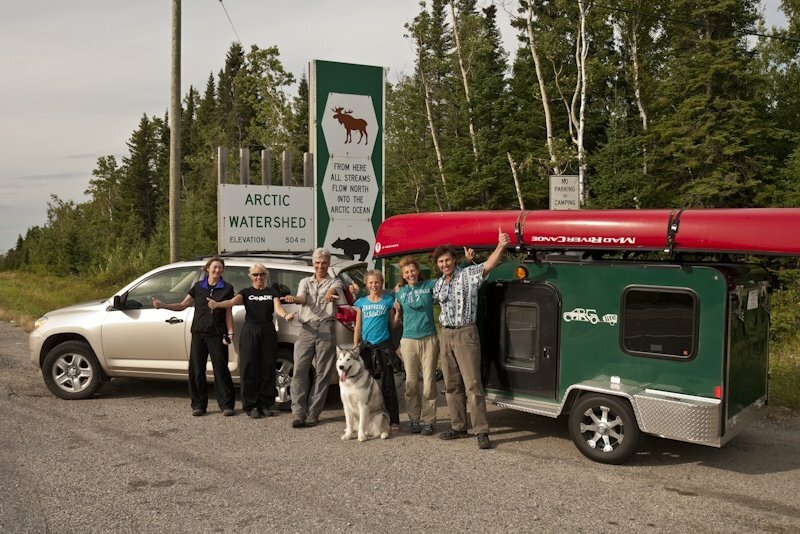 Microlite Trailers has been an important part of Gunlake Paddlesports since the birth of Microlite in 2005. We found each other due to my passion for Sea Kayak Camping. Sea Kayak Camping is a minimalist undertaking, involving the transportation of long specialized water craft requiring some specialty gear on the roof. 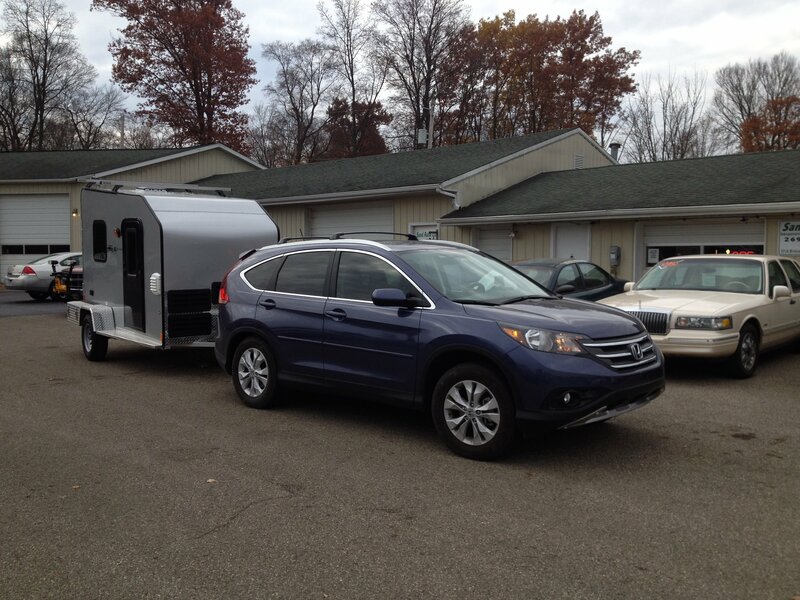 Microlite Trailers held the answer in their newly formed company. 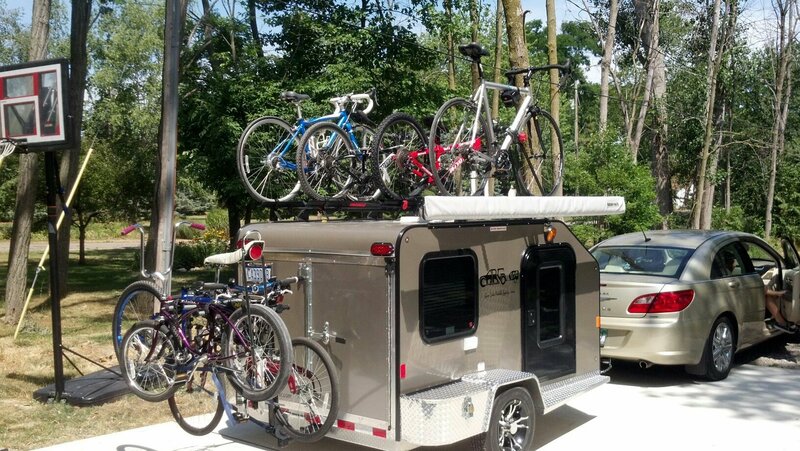 A great minimalist base camp, warm, dry and secure with the capacity to haul three Sea Kayaks on the roof, and a sweet Rhino Rack Awning while using a sub-compact car as a tow vehicle. Above is an example of the interior room in our Cargolite Plus model with the Rhino Rack Awning. 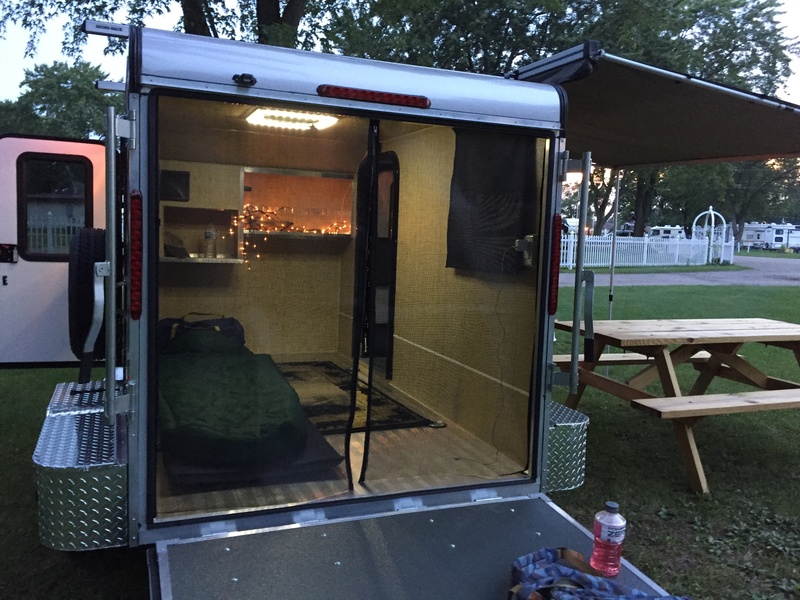 I love the fold down door that doubles as a back porch. Just one foot longer and one foot taller than our popular Cargolite. 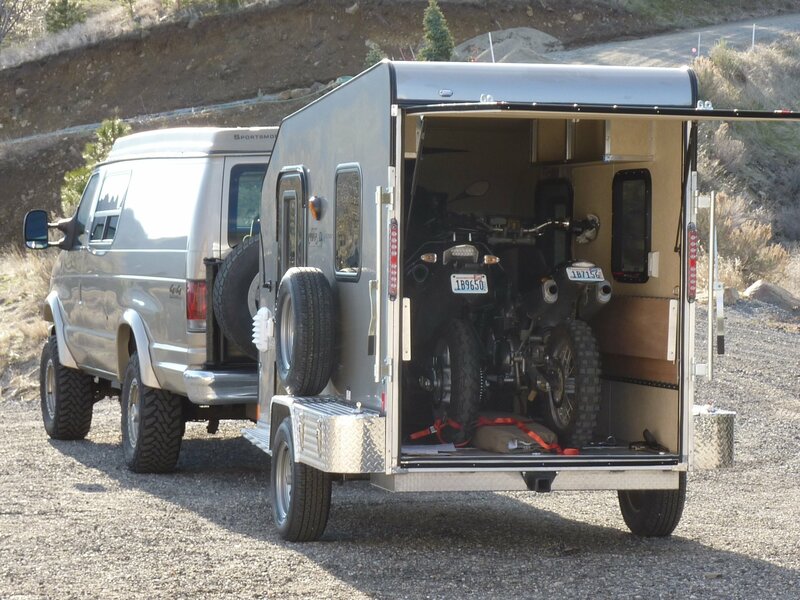 Still great for hauling Kayaks, but can also fit a good sized cargo load like a motorcyle or ATV inside. 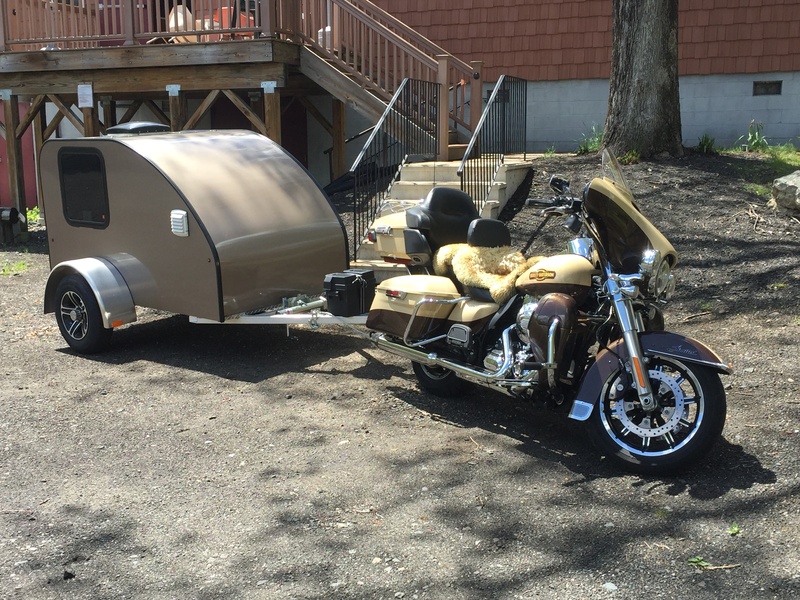 Below is our Twist Trailer, room for two and at 440 lbs. is popular with motorcyclists. Preferring to stay small, every trailer is hand built by the same guys that started Microlite back in 05. Our build process allows us to offer innovation and quality with an unheard of light weight in our industry. 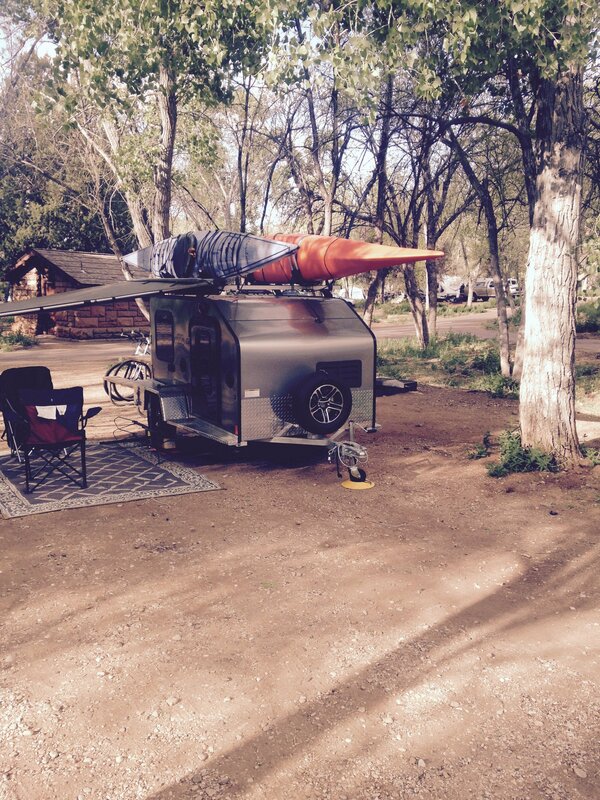 Every trailer has 100% aluminum frame construction. Operating without the usual marketing networks common to our industry, we are able keep our costs low as you will see when you request our "factory direct cost/order guide" for the model that looks interesting to you. 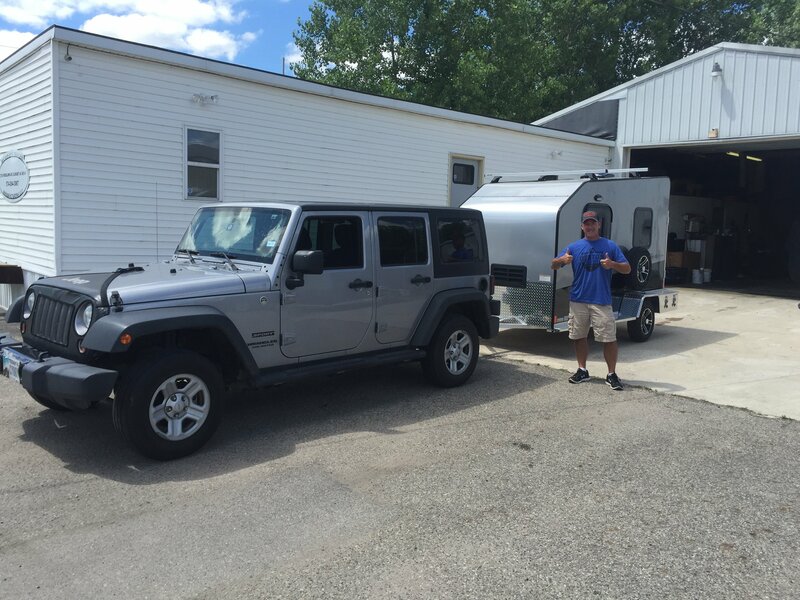 Once an order is placed, our customers typically will take a holiday to pick up their new creations at our build shop located in Elkhart Indiana. It has been my pleasure to meet with customers from all over the US to share the excitement. Twin Axle, 28" longer than our current Xtreme / 1500lbs!